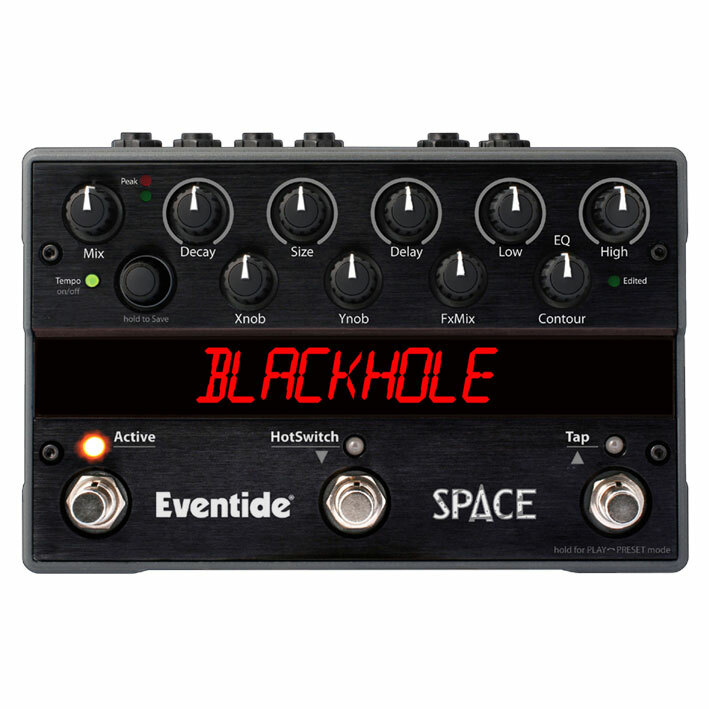 Eventide's latest pedal, SPACE, features 12 of their signature reverb combination effects taken from the H8000FW and Eclipse V4 along with some startling new magic. These unique effects, previously available only in Eventide rack processors, are now available in a compact, roadworthy package. 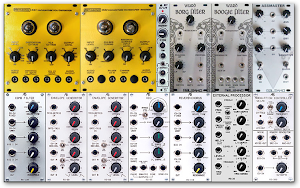 Never before has there been a more dazzling collection of reverb algorithms combined with delays, pitch shifting, tremolo, modulation, and spatial effects in such a compact and affordable package. 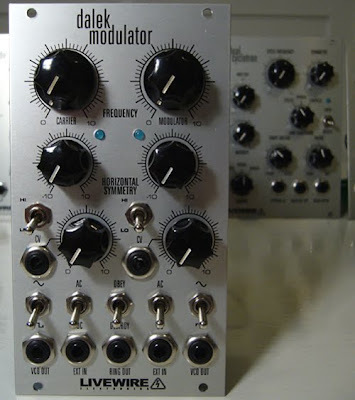 We are happy to have the Livewire Dalek Modulator in stock!